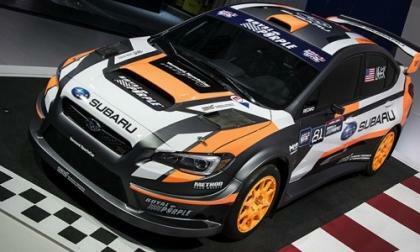 The new 2015 Subaru WRX STI Global Rallycross car sits at the New York International Auto Show already making a statement. How will STI’s new involvement affect results? 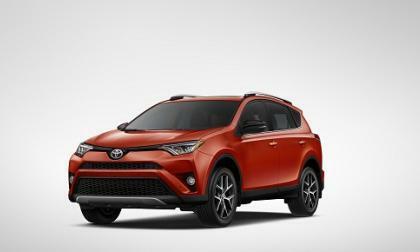 Toyota is making substantive changes to the 2016 RAV4 in the areas of safety, content and styling. Here is what is coming. 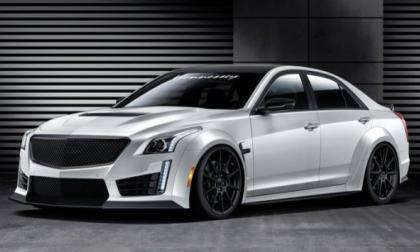 If you buy one of the new 2016 Cadillac CTS-V super sedans when they arrive later this year and you quickly decide that 640 horsepower isn’t enough, the folks at Hennessey Performance have a trio of upgrade packages already planned for the new high performance luxury sedan – including an HPE1000 package that lifts the output to a stunning 1,000 horsepower. 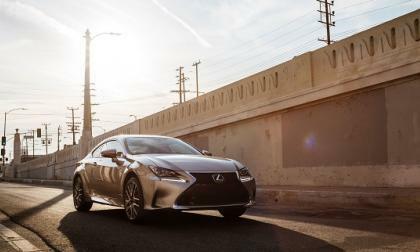 MotorWeek's is just the latest automotive track test that concludes the Lexus RC F is comparable to the 2015 BMW M4. 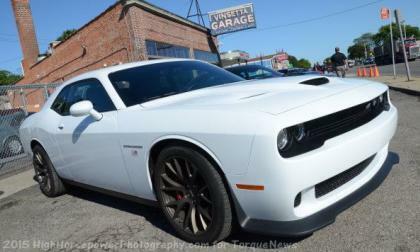 After receiving a handful of emails from people who have recently ordered a 2015 Dodge Challenger SRT Hellcat or 2015 Dodge Charger SRT Hellcat, it seemed like a good time to explain the difference between ordering a car through the order bank and simply placing an order with a dealership – as orders being accepted right now aren’t getting you much closer to owning a 707hp Mopar muscle car. Fox News recently spoke with General Motors’ Mark Reuss about the 2016 Chevrolet Camaro and while this might come as a surprised to some – GM’s Executive Vice President of Global Product Development expects that the 6th gen Camaro will beat the new Ford Mustang in pretty much every way. 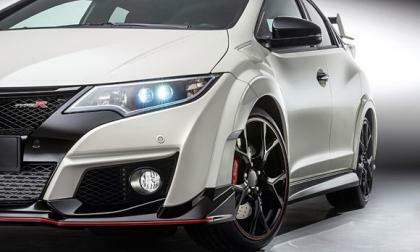 When it comes to crowns, Honda has worn this one for a long time and now it’s been taken away by Subaru. 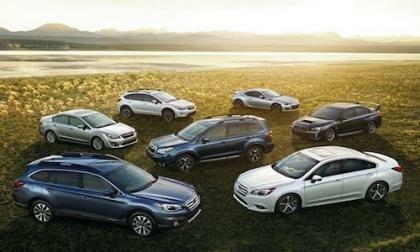 What award did Subaru just pick up? 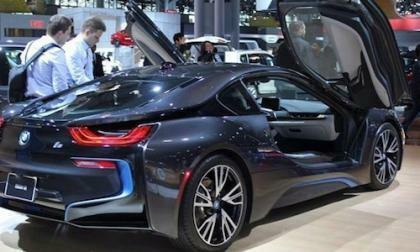 The BMW i8 was declared the 2015 World Green Car at the New York International Auto Show. How did the i8 get there? 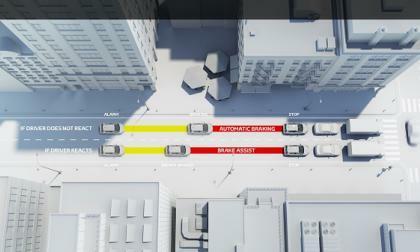 Toyota and Lexus dramatically reduce the cost of important safety systems and begin the roll out. 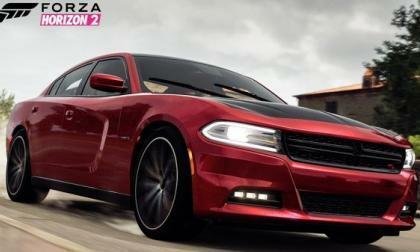 The 2015 Dodge Challenger and 2015 Dodge Charger made their video game debut last month as part of the new Forza Fast and the Furious standalone expansion pack, but today, the cars of the Fast and Furious series come to the full Forza Horizon 2 game as part of the April DLC car pack. 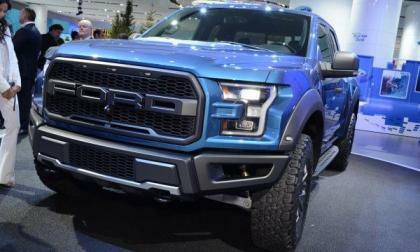 The 2015 Ford F150 has gotten a ton of attention for its weight saving aluminum body, but in designing the new half ton F Series pickup, the Ford team cut weight in more areas than just the body panels – and a new statement from the Motor Company breaks down where engineers helped to reduce the overall weight of the new models. 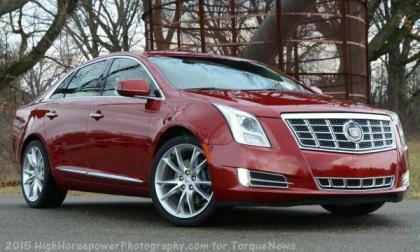 The new Cadillac CT6 will serve as the flagship of the American luxury brand and as a result, the current top of the line Cadillac XTS will not see a next generation as the company phases out the old names and the old models. 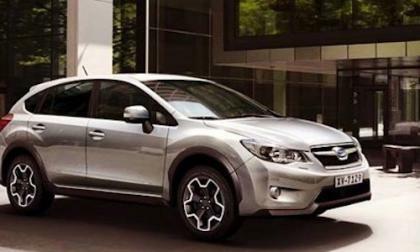 Kelly Blue Book names the 2015 Subaru XV Crosstrek Hybrid to their “10 Best Hybrid cars under $30,000” list. What sets the XV apart from the rest? 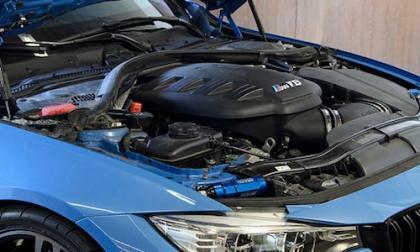 European Auto Source says they swapped the I6 turbo in the new BMW M4 for a S65 V8 powerplant. Or did they? 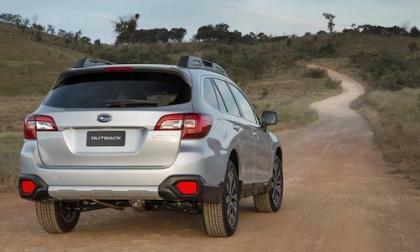 The all-new 2015 Subaru Outback is soaring in Australia where the multi-purpose vehicle received its DNA. 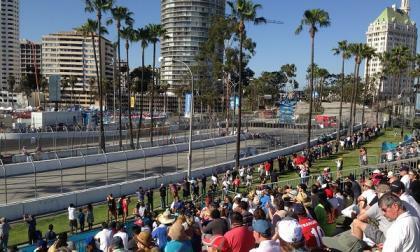 It is not hard to tell that the Formula E all-electric racing series is in its inaugural season, or that advanced electric vehicle technology is still young. But oh, what potential the future holds. The test we had been waiting for has now come to pass. 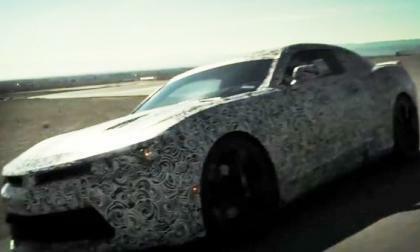 Lexus’ RC 350 F Sport does not continue the IS 350’s win streak. 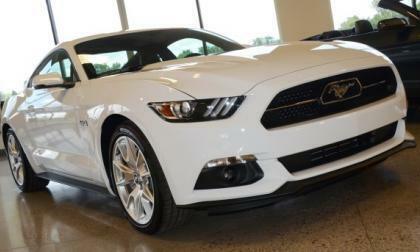 While the 2015 Ford Mustang is being priced extremely high in many global markets due to high import costs, those new Mustang buyers in Australia will be paying a much smaller price than those muscle car lovers in the other non-North American countries we have discussed in the past few months. 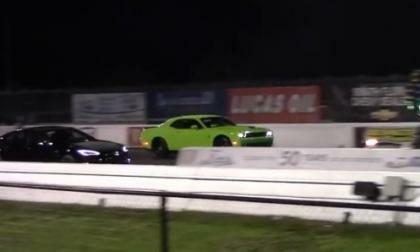 The 2015 Dodge Challenger SRT Hellcat driver who took a beating from a new Tesla Model S P85D a few months back has gotten his rematch and this time, the 707 horsepower muscle car handed the world’s quickest EV a proper beating. While there isn’t likely to be new official news on the 2016 Chevrolet Camaro until Thursday, the introduction of the new Cadillac CT6 with a new version of the 3.6L V6 with 335 horsepower has us thinking that the 6th gen Camaro base model will pack the same 335 horsepower – if not more. 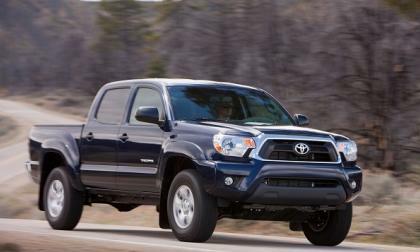 Although the Tacoma is not the newest vehicle in the mid-size pickup segment, it is still the best value. Here’s why. 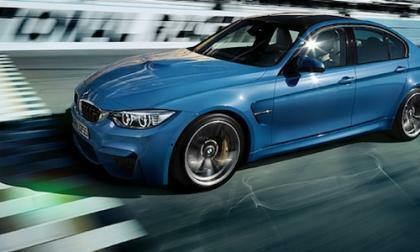 With help from BMW’s performance division, BMW is sitting on top as the luxury car leader in the U.S. What is attracting buyers to BMW M? 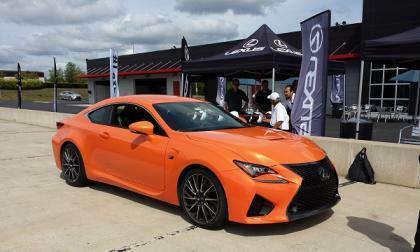 Setting aside that the 2015 Lexus RC 350 and RCF are not small cars, Lexus RC fans will agree with the overall sentiment. With the help of the 2015 Subaru WRX, WRX STI and BRZ sports cars, KBB ranks the Subaru brand the best performance brand in America. Who did Subaru beat? 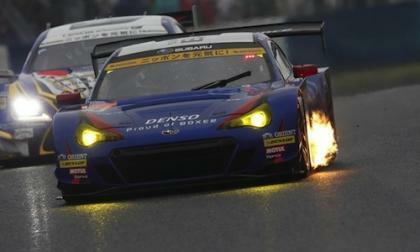 In the first round of the SUPER GT Series, the 2015 Subaru BRZ GT300 finishes 17th. What happened at the rain-soaked Okayama opener? 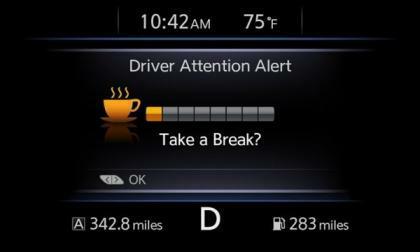 The 2015 Nissan Murano has a surprise system that many may not be aware of: Nissan's new Driver Attention Alert program meant to let drivers know when their attention is not on the road. 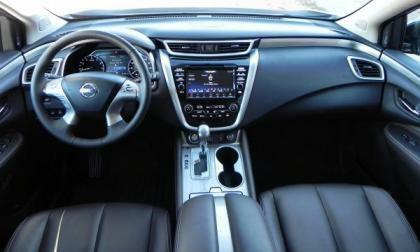 Nissan and SiriusXM satellite radio are teaming up to provide extended Nissan Connect services in select 2016 model vehicles, including the all-new 2016 Nissan Maxima. The announcement caught many in the technology industry by surprise. 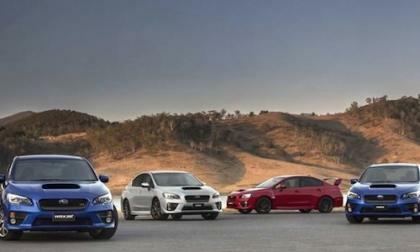 The 2015 Subaru WRX STI has a long and storied race history. 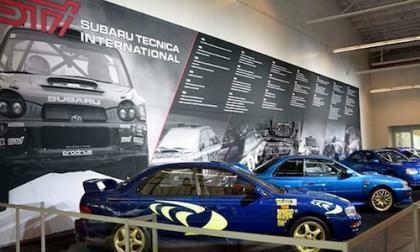 Check out the video as STI is on the stage at NYIAS. 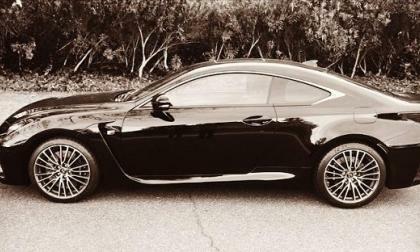 What you see is not always what you get in the world of automotive performance. 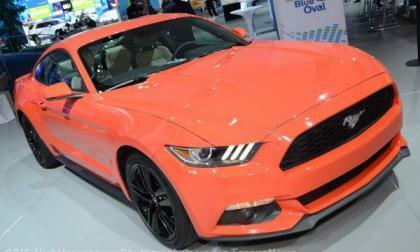 Such is the case with the much sought after high performance Civic Type R.
The 2015 Ford Mustang is headed to India with a factory right hand drive layout for the first time and while this new Mustang will be less expensive at the local Ford dealerships than it was through importers – it is still more expensive in India than in the other foreign countries getting a new Mustang for the first time.